Major renovations at Western Illinois University are changing student behavior patterns. 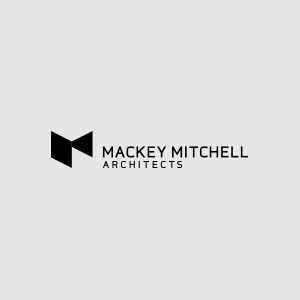 Mackey Mitchell is featured in a “best firms” profile in the recent Zweig White newsletter. Gwynn Zivic enjoys artistic enrichment through drawing. Steve Emer attends a fundraising gala for the Savannah College of Art and Design. Bistro Box Moves to Round 3! The “Bistro Box” makes it to the final round of Washington University’s sustainable land lab competition. The University of Minnesota’s Fourth Street Residence Hall is scheduled to open this summer. Mackey Mitchell designs a spa/retreat for a private client.